Sponsorship provides exposure not just to other AEV members but also to colleagues from AEO, ESSA and the wider events marketplace. We have a range of opportunities from headline sponsorship of our annual conference through to sponsoring individual pieces of research or events. To find out more about these opportunities contact us at info@aev.org.uk. Freeman: the world’s largest brand experience company. They help their clients design, plan and deliver immersive experiences for their most important audiences, which increase engagement and drive business results. 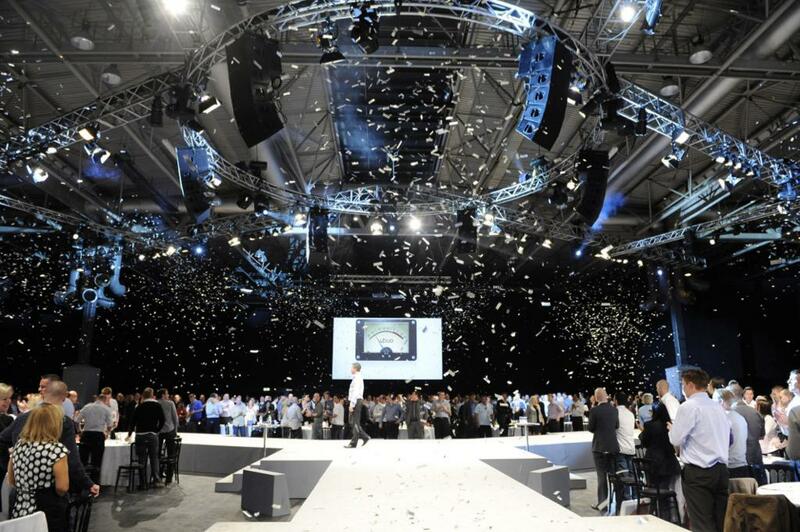 Ungerboeck: the global leader in flexible, comprehensive event and venue management software. By providing a single, comprehensive platform, Ungerboeck Software can reliably unite people, data and processes across your entire event management business.